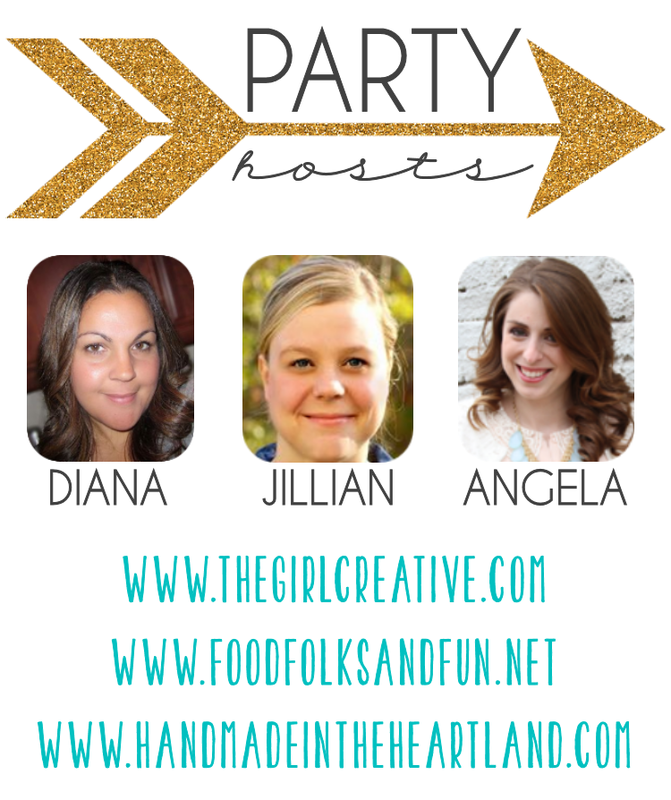 Welcome to the DIY Inspired link party! We are so excited that you decided to spend your Friday night with us! If this is your first time at The Girl Creative, WELCOME!! Add a link to something you created. No giveaways or advertising please. Please link up fresh content – no repeats from previous weeks. Visit the links around yours and leave some comment love. 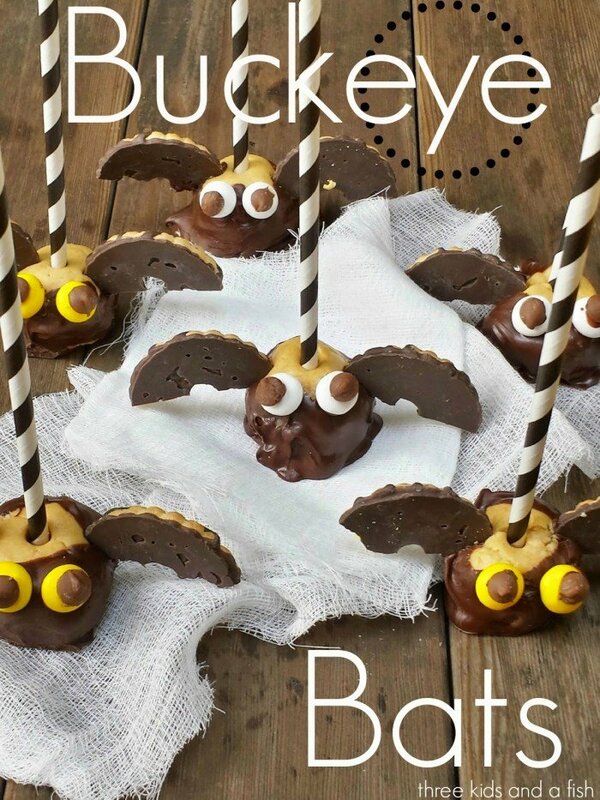 By linking up at The Girl Creative, Food, Folks & Fun or Handmade in the Heartland you are giving us permission to feature your projects in roundup posts and to share on social media with a link back to your site. Follow your party hosts in some way – whatever is easiest for you!